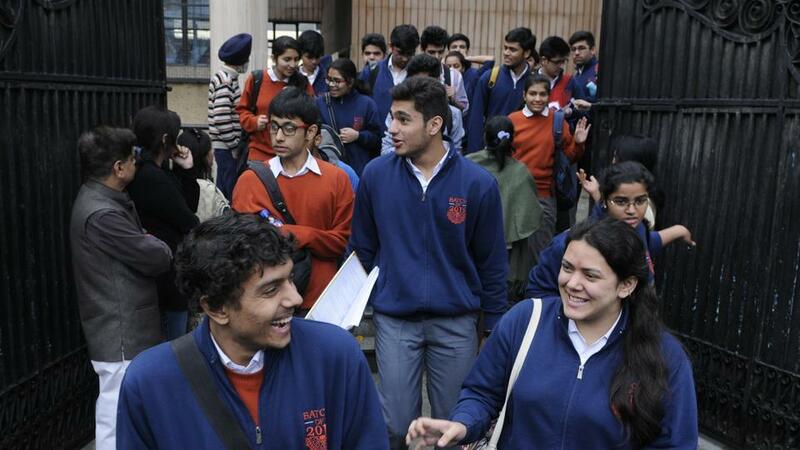 Amid speculations over the release of class 10 and Class 12 boards 2018 date sheet by the Central Board of Secondary Education (CBSE), some news portals have reported the same will be released today on January 5. However, officials from the board have not confirmed the release date. Last year, the date sheet for both the classes were released on January 9 and in 2016, it was released on January 4. So as per the track record, it is quite possible that the date sheets might release this week itself. Also, the practicals are slated to begin from January 16. Recently, CBSE confirmed it would conduct class 10 Class 12 exams in March 2018, probably after Holi which is on 2 March 2018. Have a look at last year’s date sheets to get an idea regarding exams schedule. Ramakrishna Mission values in the CBSE curriculum ?